Public opinion of charities within the UK is average within some major economies, despite a raft of recent high-profile scandals. However, in the Republic of Ireland popular support for the third sector has plummeted this decade, following various crises in the sector. This is worrying because this new report, Fundraising Around the World from nfpSynergy, found that the two biggest drivers of charitable donations are people’s belief organisations are ethical and honest, and that they are well run – both more important than whether charities make a real difference (in third) and play a vital role in society (fourth). The charity consultancy spoke with around 6,600 people in nine countries – Australia, Canada, Germany, Netherlands, New Zealand, South Korea and the US, as well as the UK and Ireland – to produce the report published this month. Just over half – 52% - of people in the UK trust charities, while 70% say they make a difference to society. About 58% of people think there are too many charities, and less than half (47%) believe they are generally well run, with the same number believing they are transparent about where the money goes. In RoI, trust in charities has fallen from 78% to 48% since 2012 – which shows just how much opinions about the sector can change (albeit this plummet came from a high starting position). The UK is somewhere in the middle of the countries surveyed, when it comes to trust in charities. However, the three lowest scoring nations were Korea (26%, which is an outlier level), Netherlands (36%) and Germany (46%). “Two of the least trusting countries were both non-Anglophone Northern European countries, suggesting there is a question about the role that charities play in these countries, which retain a stronger role for the state in their social system. There are also important lessons – or, perhaps, warnings – for those in the third sector that they are tied, in some way, to other charities even if they have no links of any substance. “There have […] been knock-on effects to charitable income [from the decline in trust], with many Irish charities completely unconnected to the controversies reporting substantial drops in income over this time period. “One respondent in an nfpSynergy focus group said that he had only once taken action as a result of seeing something on the news – to cancel two direct debits to unrelated charities after seeing one of these controversies. While in 2012, 74% of respondents in our research reported having given to charity in Ireland in the last three months, this had declined to just 61% in our most recent survey. 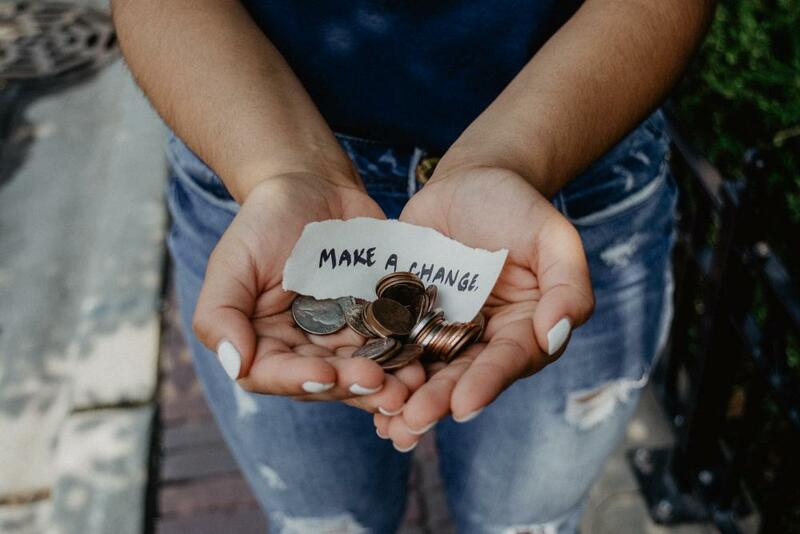 “The lesson for individual charities is simple – trust in your organisations is not a given and is dependent not just on how the public sees your charity, but how it sees the sector more broadly. It is volatile and highly subject to change. That said, there is granularity to public opinion. The area of work for a given charity has strong links with levels of trust. Cancer charities are the most trusted organisations in both the UK (tied with rescue services on 76% trust) and Ireland (74%) whereas overseas aid and development groups are the least trusted (36% and 43% respectively). The paper found that higher trust tends to lead to more donations – unsurprisingly – so, therefore, it looked at what creates trust. Rather than use simple polling, nfpSynergy used relative importance analysis to weight different factors and then assign each a relative importance (as a percentage) to people generally. The most important positive factor was that charities are ethical and honest (20.8%), followed by charities being well run (18.8%), they make a real difference (15.6%) and play a vital role in society (12.6%). The paper also tried to characterise people and not just their levels of trust in charities – but also the nature of this trust. 1 - Sceptics- Have minimal belief in the value of charities and the importance of their role in society. Although they will still support charities they are unlikely to engage deeply or be committed donors. 2 - Trapped - This segment has other priorities in life and feel too under pressure financially to give. This segment is younger and is over-committed to family, career and lifestyle. They do see the value in charities and trust them, so they do want to give but feel they can’t at this time. 3 - Neutrals - Is probably the most interesting group within the Doubters. They have belief in charities and are likely to agree they play a positive role, but they do not seem to be convinced enough to engage. They are an audience that charities don’t seem to be reaching at present through existing channels and activities. 4 - Conflicted - This is the older trusting donor group; They want to give to all who ask and therefore have a tendency to feel overwhelmed as a group - being asked by multiple charities in certain markets as the ‘traditional supporters’. 6 - Occasional - These are the uncommitted charity supporters. They give generously but are not necessarily loyal or engaged. 7 - Visibles - Overall a very positive group. High levels of Trust and lower levels of resistance to fundraising. They feel good through giving and being ‘seen to give’. They are high profile supporters and contain event participants and others who share the knowledge of their generosity. “Older people and higher value donors are in a place of dynamic tension, with high enthusiasm for donating and high levels of giving, but often also feeling hugely under pressure and overwhelmed by the requests they receive. “It’s no coincidence that in our surveys, the Irish public had the lowest level of people agreeing that charities are ‘ethical and honest’ and ‘well run’ across all the countries we surveyed. “One of the pieces of analysis we did was to look at levels of trust for donors and worshippers in all the countries we surveyed. The results were illuminating. “Those who worshipped regularly trusted every single public institution more than those who didn’t, and those who made higher levels of donations trusted every single public institution more than those who gave lower levels of donations. Any charity who wants to know more about the likely habits of their donors needs to find out if they are regular worshippers and their general giving habits. This report leaves plenty to think about for everyone interested in the third sector.